BIG POWER IN A LITTLE BOTTLE! At X-1R we are committed to providing the latest scientific developments to the everyday motorists, we believe that everyone should be able to benefit from the appliance of science, that’s why we are bringing you our new Octane Booster with trio active ingredients! 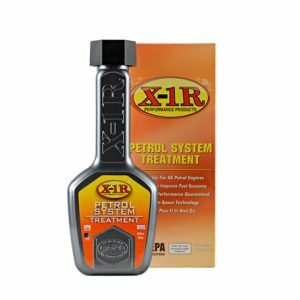 Use X-1R to boost the Octane of your petrol by 3 numbers or more! 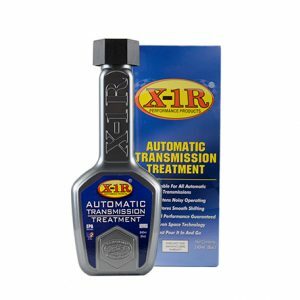 X-1R Octane Booster is scientifically proven to give immediate savings on your fuel bills, increase miles per gallon, improve performance and increase the power of your engine while eliminating wax build up, grit, varnish, pinging and knocking. Whether you’re driving in the city, up hill, towing a load or accelerating quickly, now you can get premium performance from budget fuels. 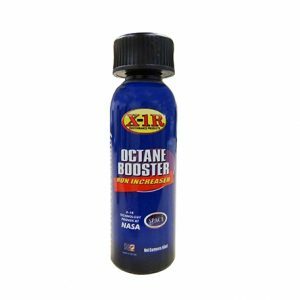 X-1R Octane Booster is designed specifically to increase the octane of the petrol you use so you can eliminate knocking and increase the power of your engine. 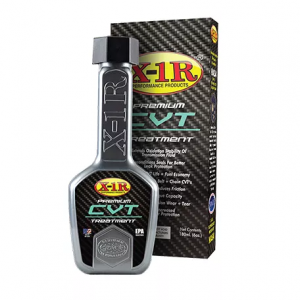 This product contains a mix of MMT, POWER – X and Nitromethane which increases the Octane by at least 3 numbers. One bottle of X-1R Octane Booster (60 ml) treats up to 75 litres of Petrol. FOR BEST RESULT, add to fuel tank then fill tank with fuel. WHAT IS X-1R OCTANE BOOSTER? 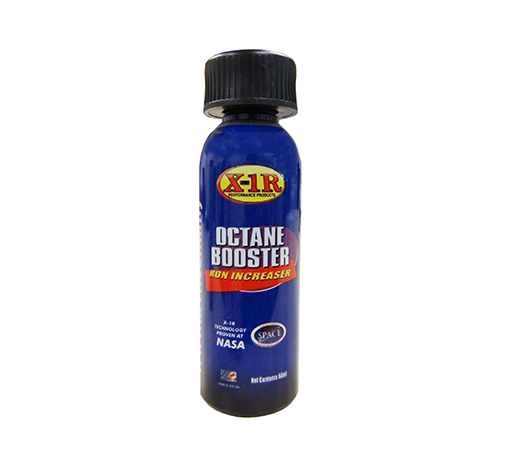 X-1R Octane Booster is designed specifically to increase the octane of the petrol you use. It contains a trio of active ingredients scientifically proven to boost the octane of Petrol by 3 numbers or more. WHERE DO I USE X-1R OCTANE BOOSTER? 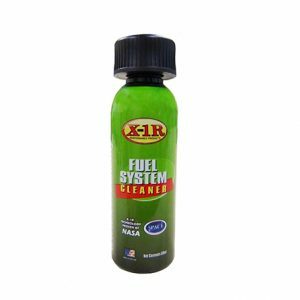 X-1R Octane Booster is specifically formulated and designed for use in all vehicle fuel systems. 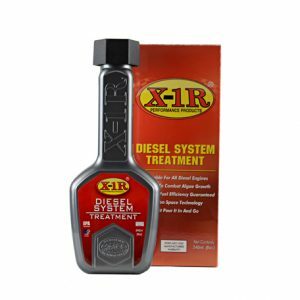 X-1R Octane Booster can be added to your fuel tank at any time. For best results we recommend first adding X-1R Octane Booster to your fuel tank and then filling with Petrol. This will enable the petrol and Octane Booster to mix and boost performance more quickly. Just pour into your fuel tank and go. HOW DO I USE X-1R OCTANE BOOSTER? For optimum performance add one bottle, that’s just 60ml of Octane Booster to treat up to 75litres of Petrol. For best results we recommend first adding X-1R Octane Booster to your fuel tank and then filling with Petrol. This will enable the petrol and Octane Booster to mix and boost performance more quickly. Just pour into your fuel tank and go. 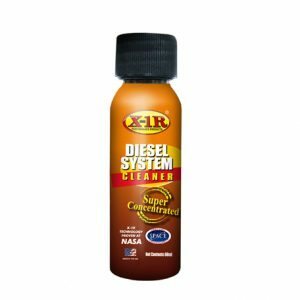 CAN I USE X-1R OCTANE BOOSTER IN ALL OF MY VEHICLES? No X-1R Octane Booster is suitable only for all Petrol engines. 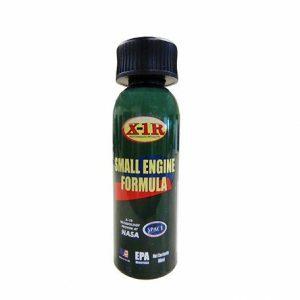 X-1R has a range of products designed for different types of engines and vehicles. Visit www.x1rasia.com or call +603 4260 3852 for more information. 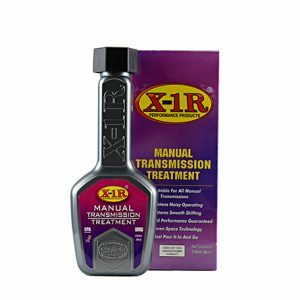 WILL USING X-1R OCTANE BOOSTER VOID MY VEHICLE WARRANTY? No. X-1R is not listed on any void list from any manufacturer. WHY DO I NEED A HIGHER RON FUEL? Using a lower grade fuel than your manufacturer recommends can change the timing of your engine, because of this any immediate savings at the pump can be wiped out by the drop in fuel mileage and performance. 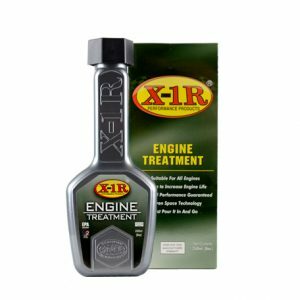 By adding X-1R Octane Booster you will get significantly better fuel economy and restore lost horsepower. 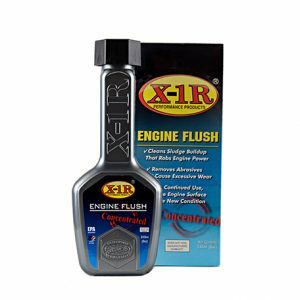 WILL X-1R OCTANE BOOSTER HAVE ANY EFFECT ON MY FUEL SENSOR? No! Your fuel sensor is designed to manage the timing of fuel injectors, which time exactly the amount of fuel your engine needs to operate at optimum level. When using lower grade fuels the timing is altered which will cause a decrease in fuel economy and power. 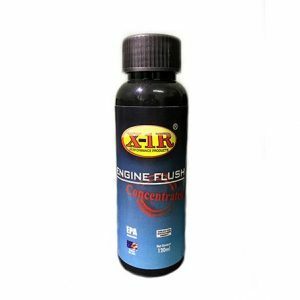 X-1R Octane Booster increases the grade of Petrol by at least 3 numbers giving as new performance and increasing fuel economy.